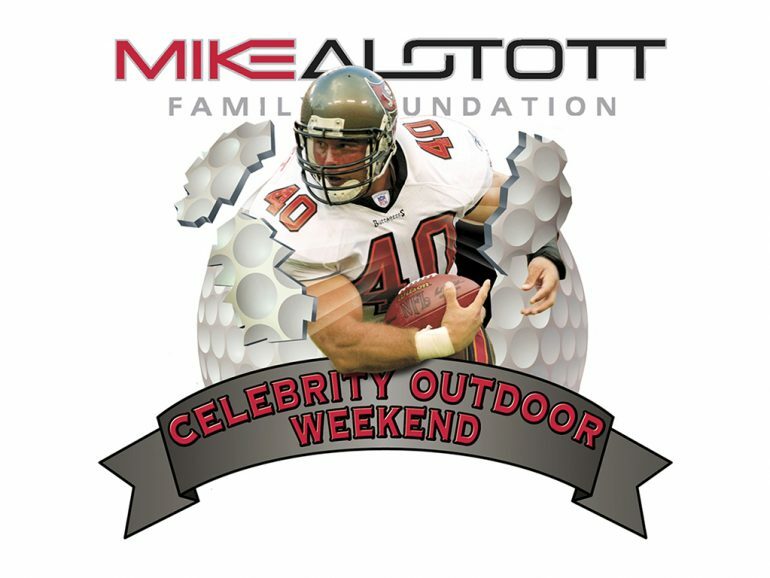 Join us on April 26th & 27th, 2018 for our annual Celebrity Outdoor Weekend! If you are interested in participating, please take a look at the packages below. If you are not able to purchase a sponsorship package but are able to help us out with Auction or Raffle items, we are grateful for that as well. Select a package below to learn more information.